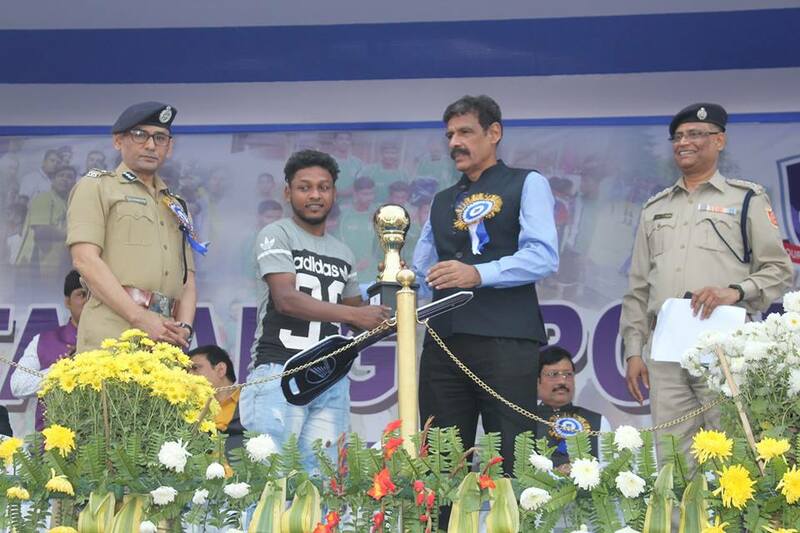 The Jaltarang Sports Festival of Bidhannagar Police culminated at NKDA Ground Newtown. 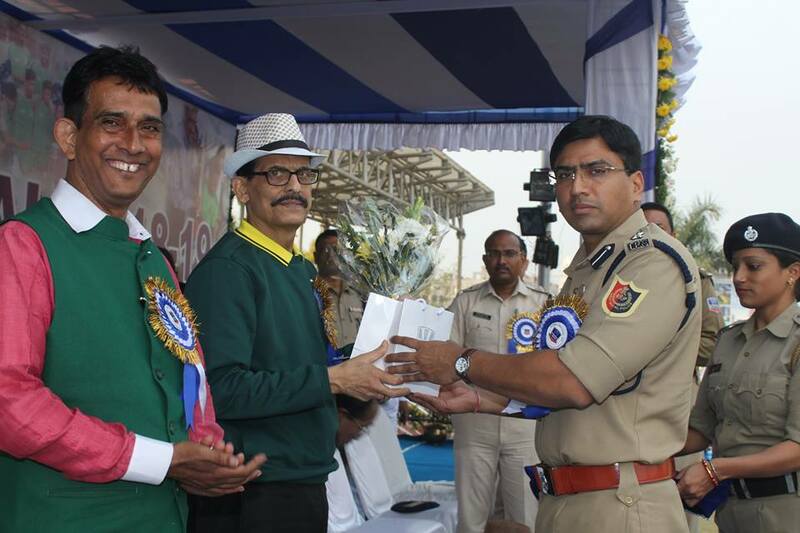 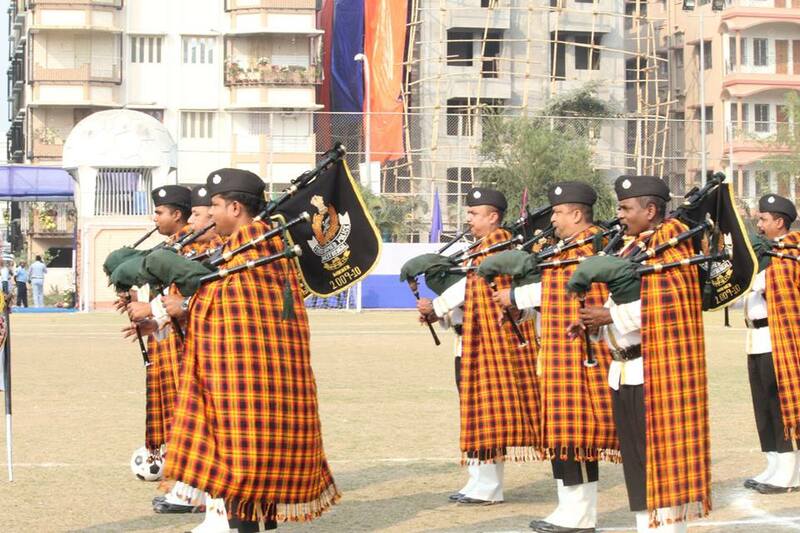 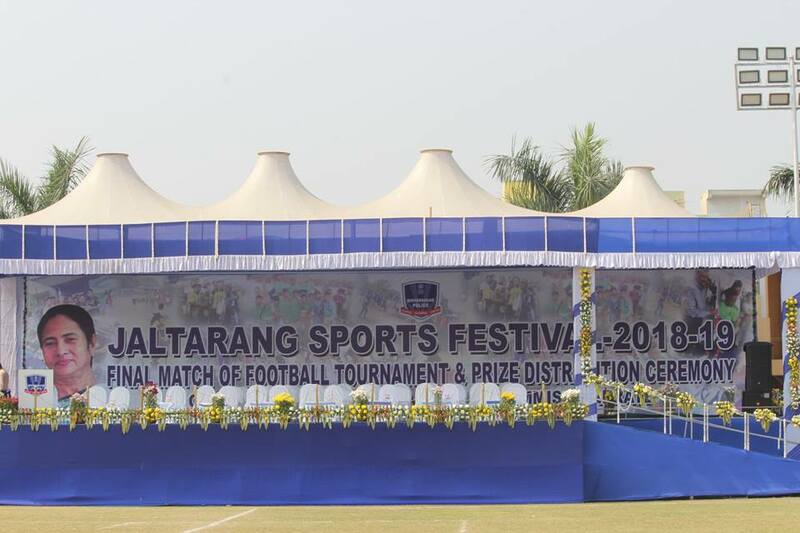 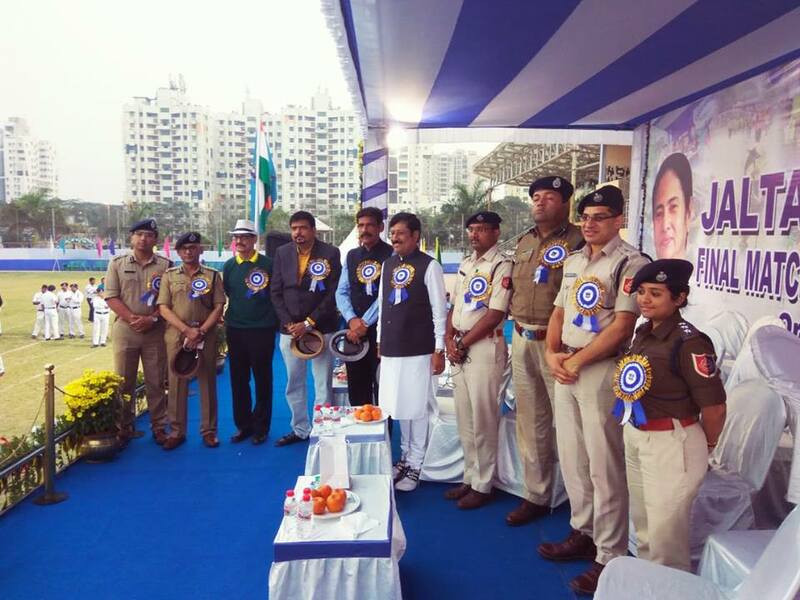 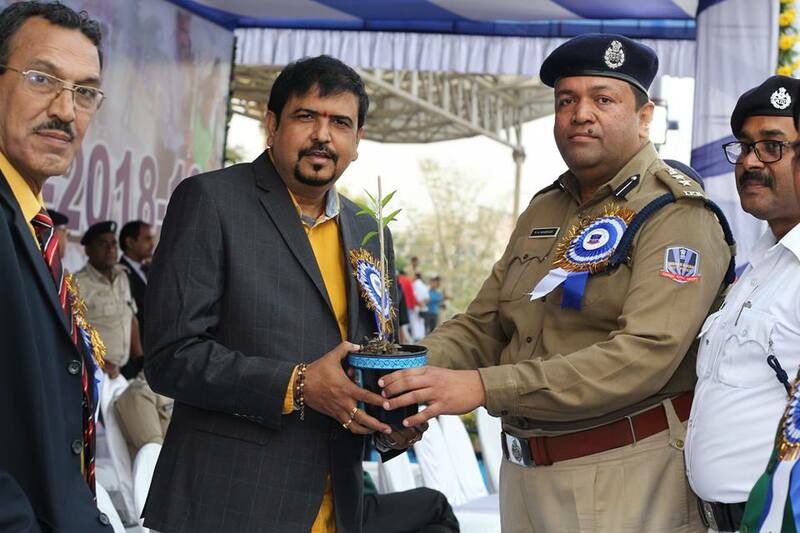 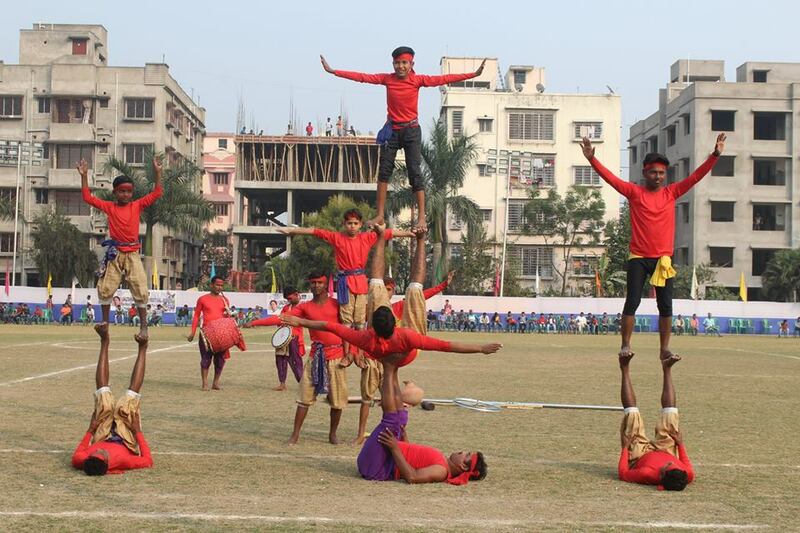 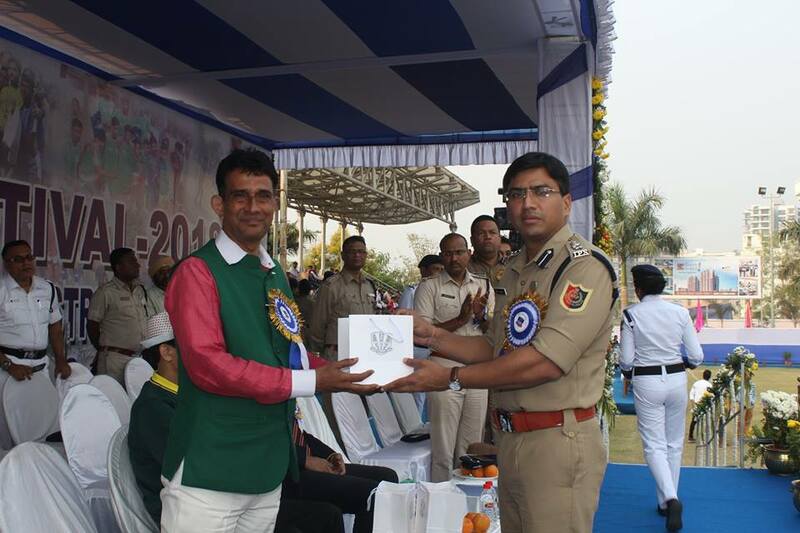 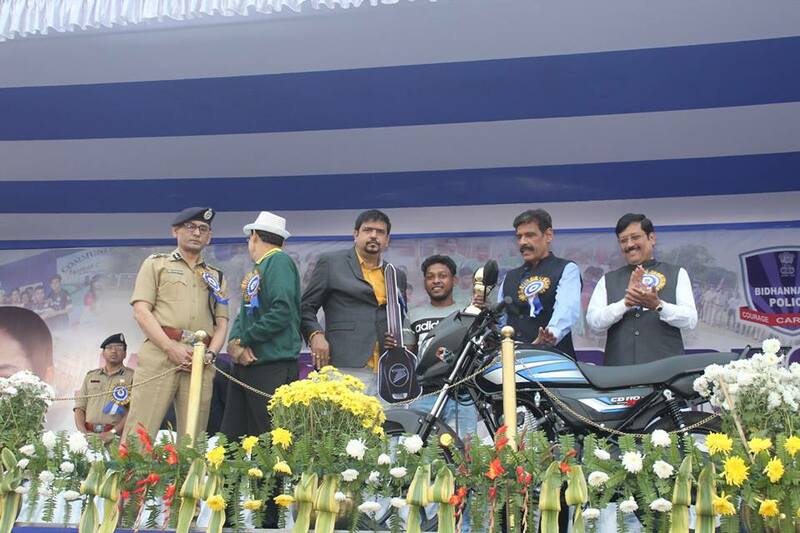 The Jaltarang Sports Festival of Bidhannagar Police culminated today at NKDA Ground Newtown. 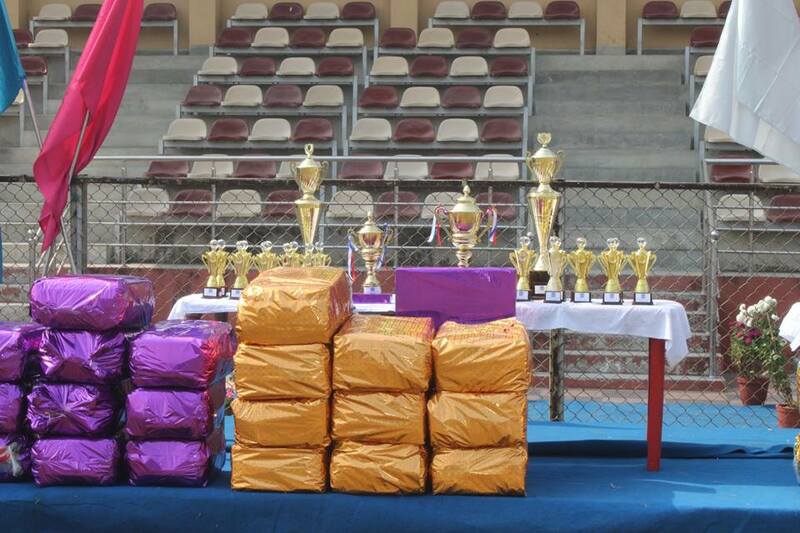 There were two games included in the festival this time - football and Volley ball. 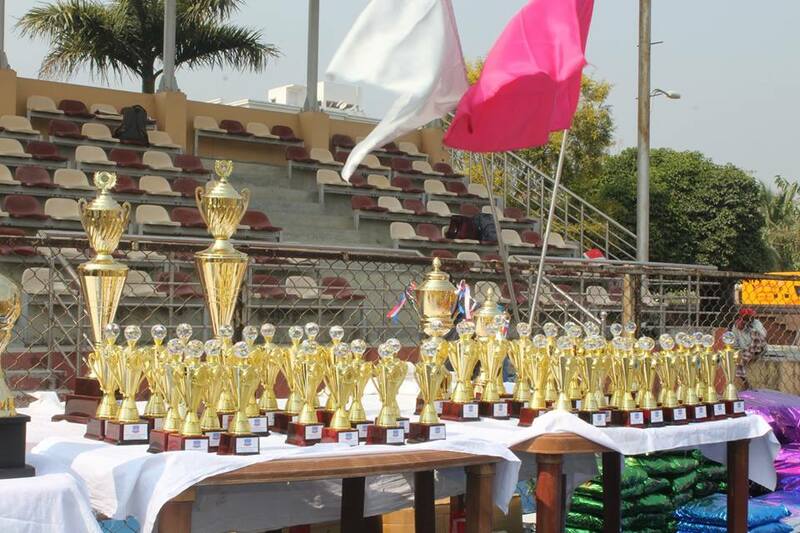 In total 288 clubs and 96 teams participated in football and volleyball respectively. 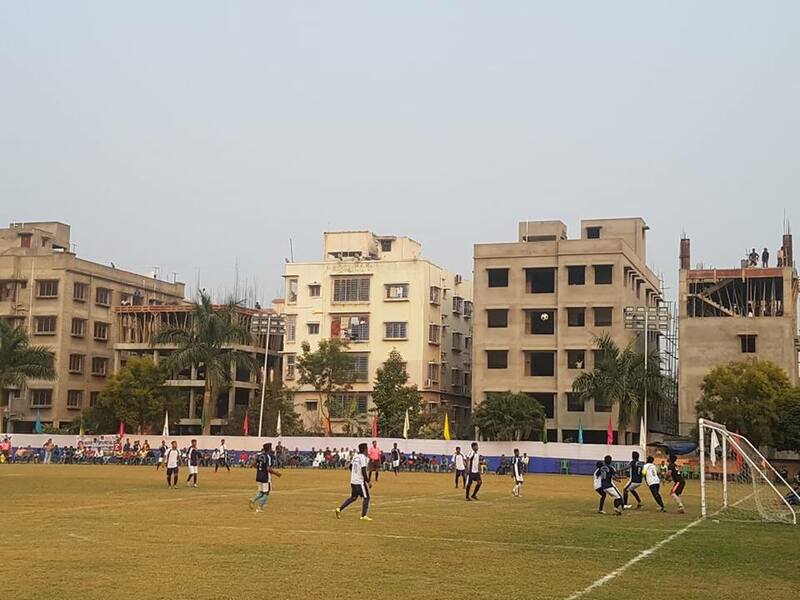 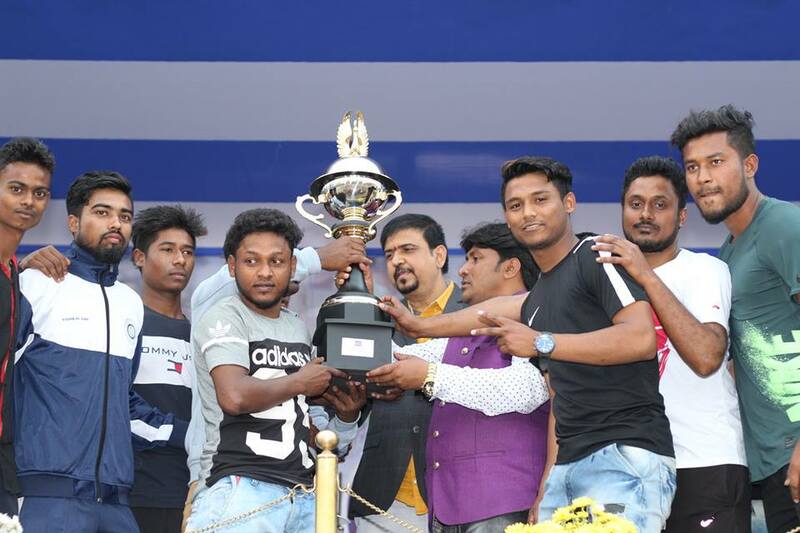 The tournament was being organised from 15th Nov. 2018. 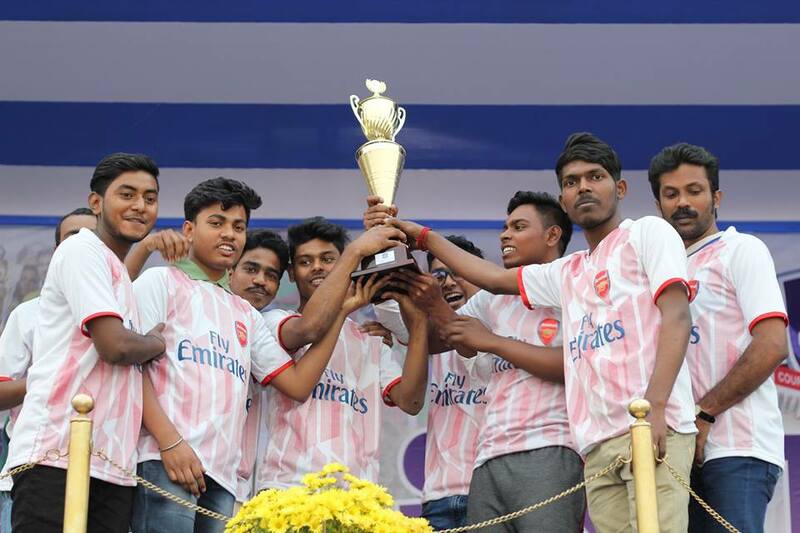 Today it ended with football final match which was played between Naobhanga Netaji Sangha of Bidhannagar South P.S. 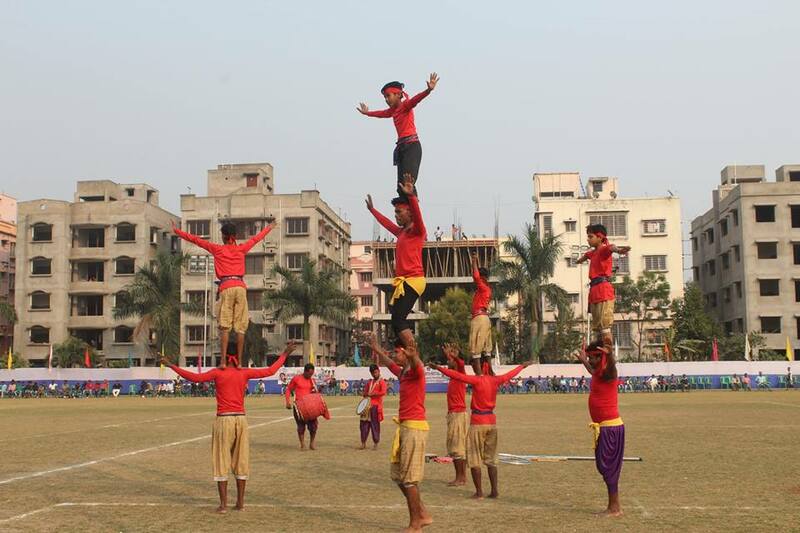 and Ghuni Mohemmadan Sporting club of New Town P.S area. 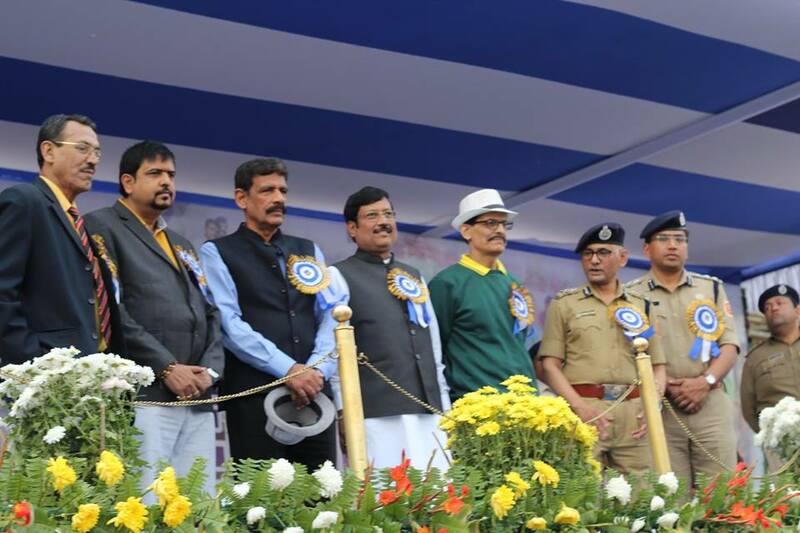 The event was attended by Sri Sujit Bose, Minister, Fire and Emergency Services, Govt of WB, Sri Sabyasachi Dutta, MLA Mayor Bidhannagar, Sri Surajit Kar Purkayastha , SSA, Govt. 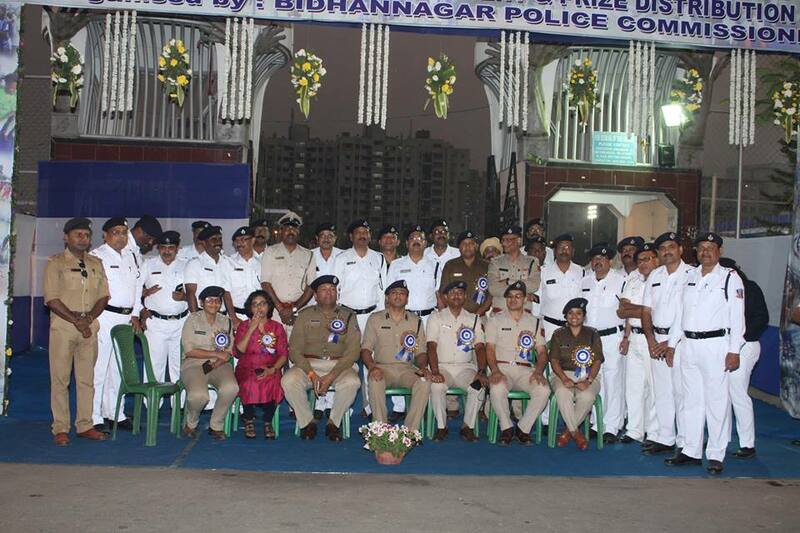 of W.B. 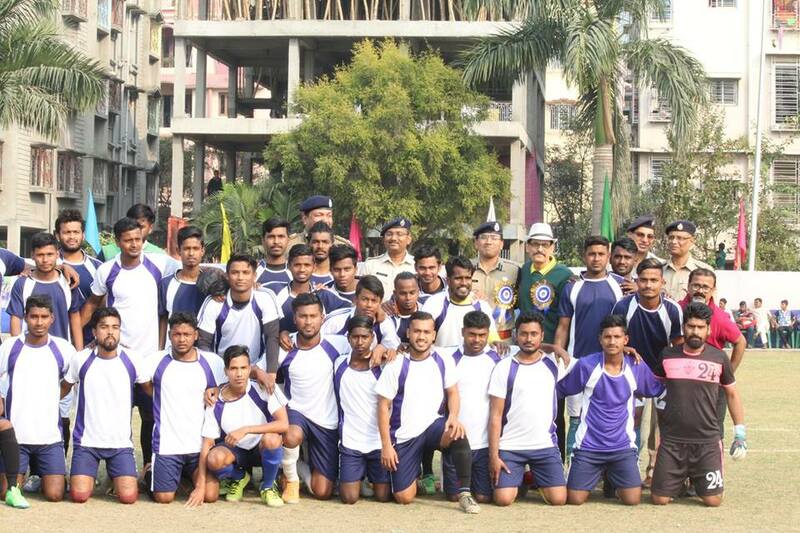 renowned football player Subrata Battacharya and Moidul Islam, Sri Gyanwant Singh,IPS, Commissioner of Police, Bidhannagar and others. 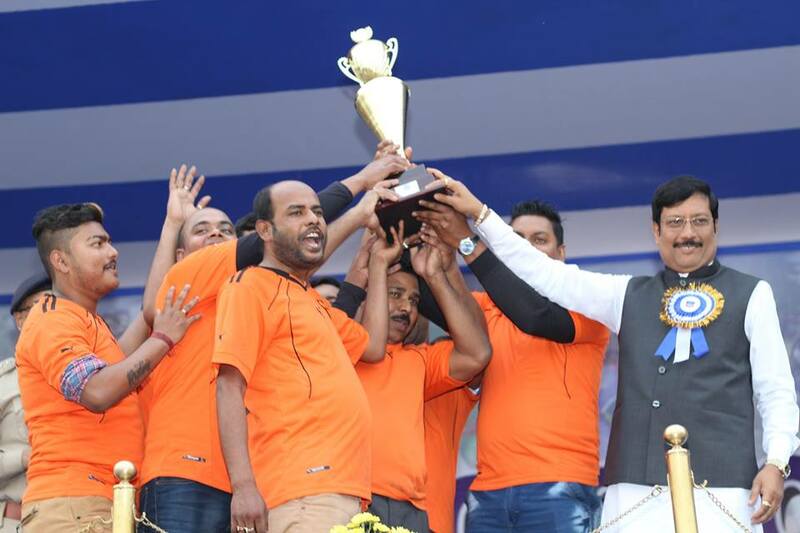 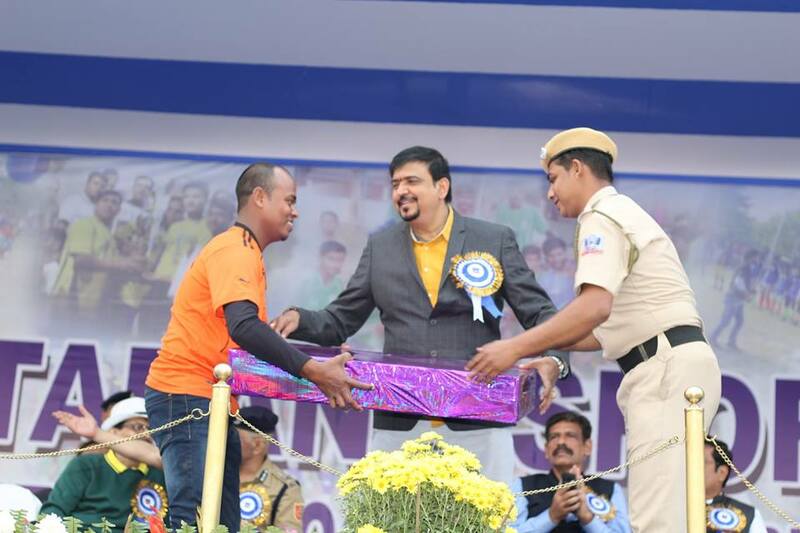 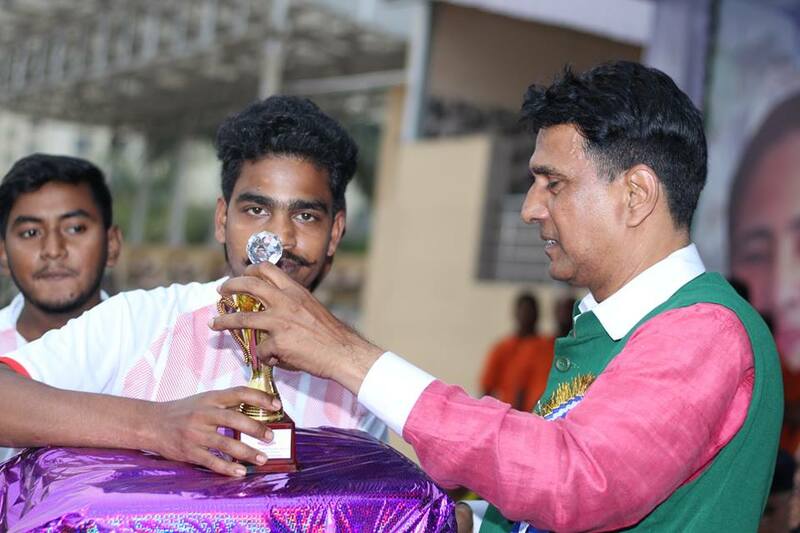 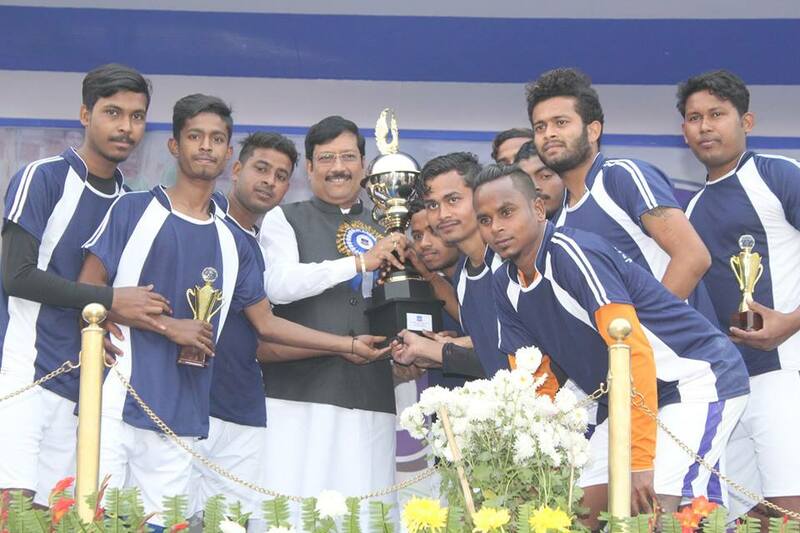 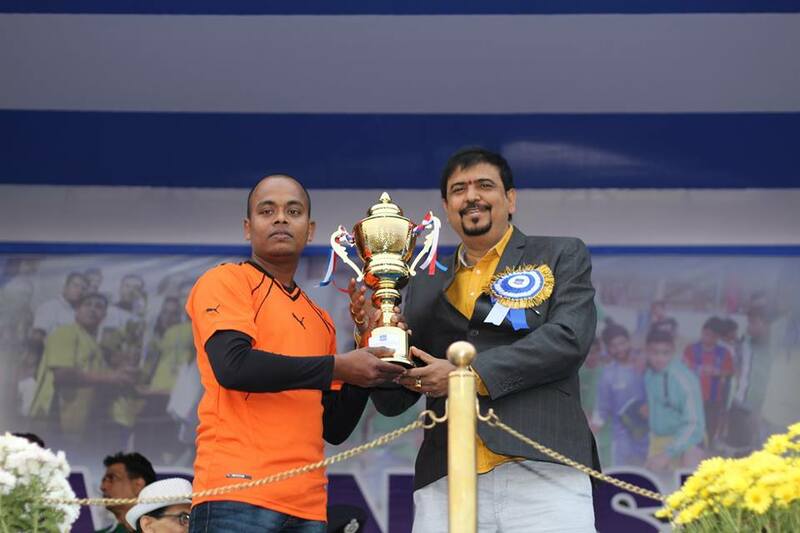 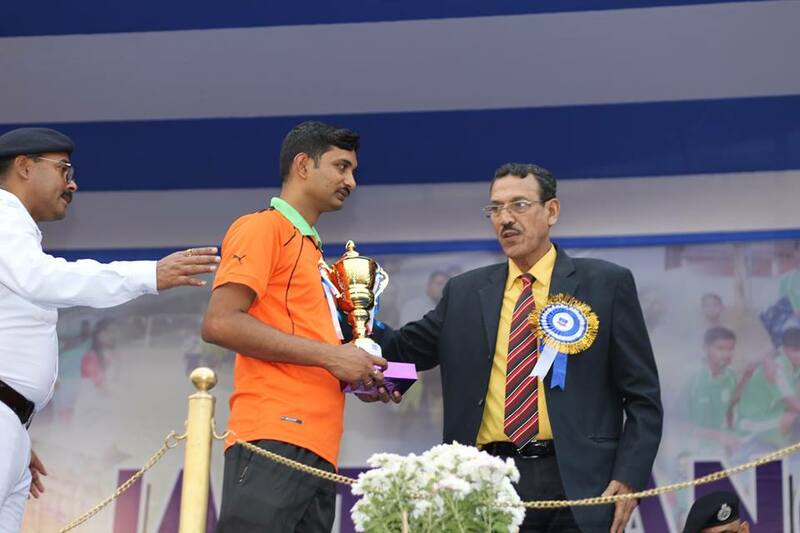 The winners of volleyball and football tournament were given prizes by the dignitaries . 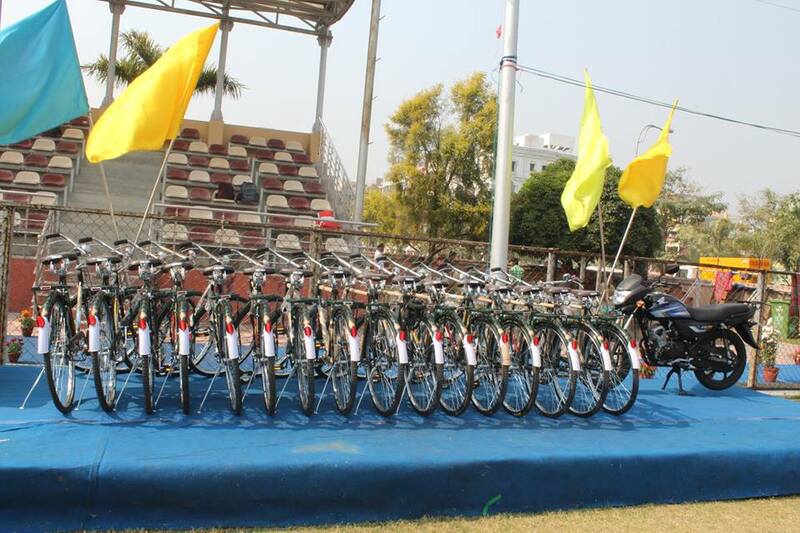 Here are few glimpses of the event.